Sorry for the lack of posts but with the holidays I’ve been a little busy. Lately it has become apparent to me that in order to get work within the CGI community one needs to specialize in one particular aspect of the field. 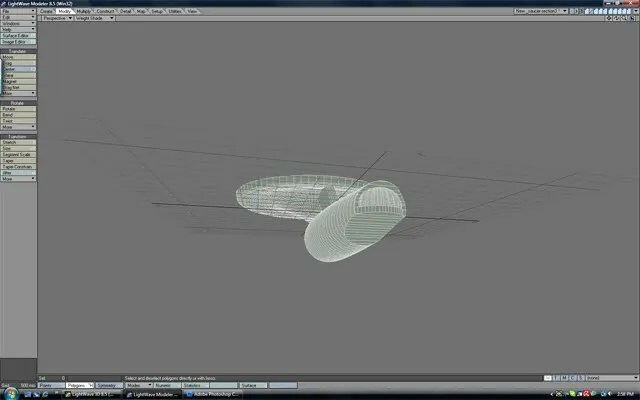 I have been all over the map from models, effects, comps, animation and more. My work for History Channel, A&E, and the others, has always been free lance. I worked at home and did the whole job. Get the plates, make the models, animate, and composite final shots for their shows. But recently that work is being outsourced at break neck speed. And in my quest for work I’m always told I need to specialize. So be it. 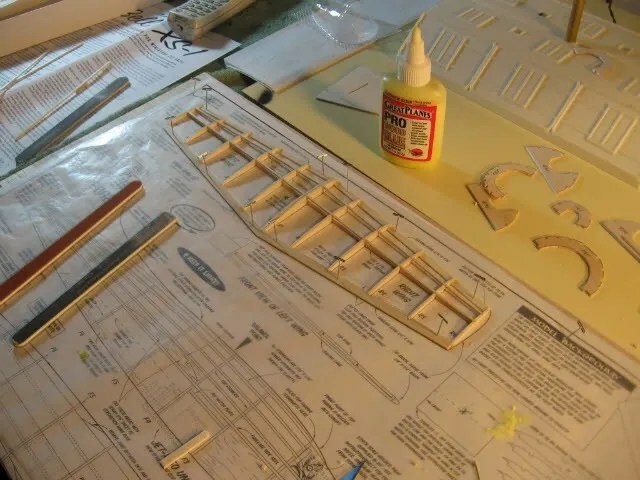 I love model making in the physical world, why not the 3D world then also? I’ve started with one of my favorite subjects. 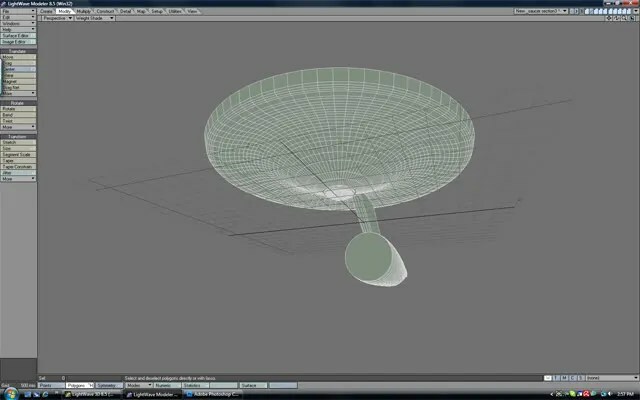 The Enterprise. NCC-1701. 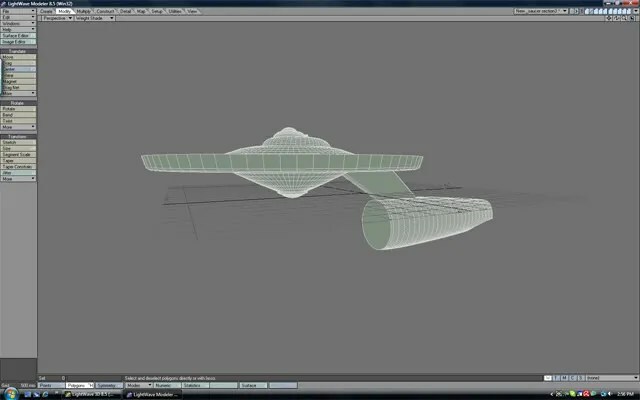 I have been working for several days now on her and have the wire frame up to the point of making the nacelles. Soon I’ll post some images. 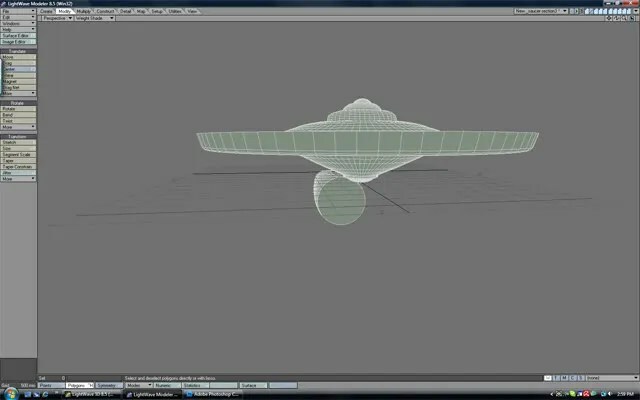 It is my hope that in addition to the little practical model work I get I can add the CGI model work additionally. 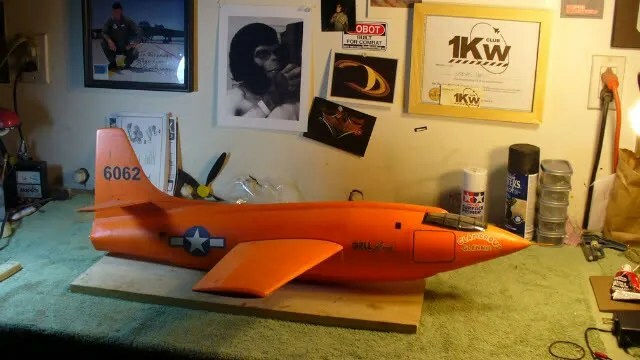 This weekend for fun I’ve been working on a model of the X-1. My favorite Rocket plane of all time. 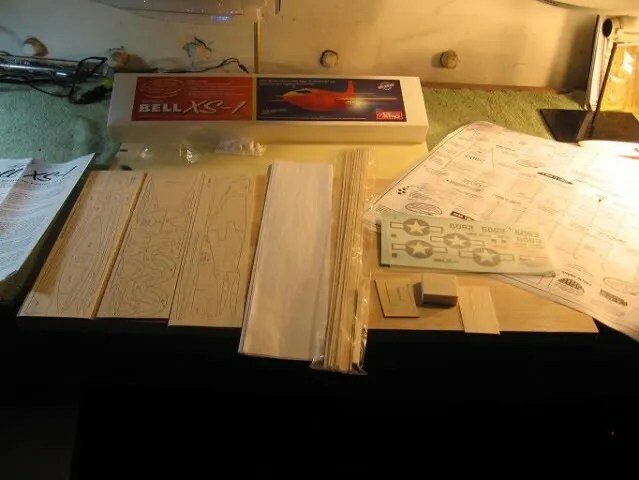 It’s a small free flight kit that flies on a rocket engine. The first time I saw video of one flying I was hooked. In the past I have built from scratch a few X-1 models that flew as RC ships with props and electric motor. Here’s one of them I still have. I’m looking forward to flying a simple free flight model on real rocket power! Here’s the kit laid out. So far I have built the wings.